At Myhome, you’ll find a professional house moving cleaning service that’s fast, efficient, great value and above all else, exceptional in the standard of detail covered. Whether you need vacate cleaning in Melbourne, bond cleaners in Melbourne or a cleaning company to prepare your house for sale, we’re the number one choice. Whether you’re a homeowner, tenant or real estate agent, you’ll find that as a local company we’re always ready to respond to your needs quickly and efficiently, delivering a brilliant clean you’ll love. 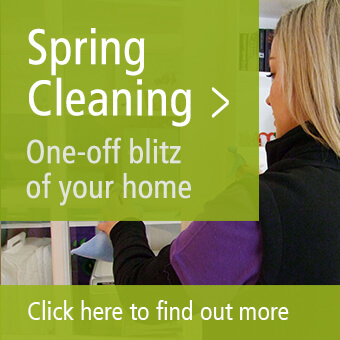 Our unique 48 point cleaning system allows us to use exactly the right products and techniques in all the key areas of your home, ensuring nothing is missed and the finish is flawless. 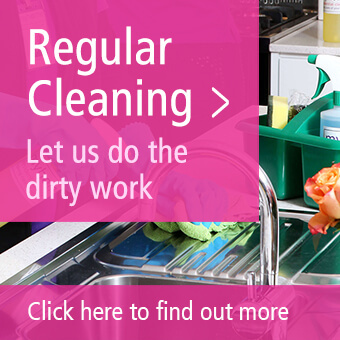 And it’s not just normal cleaning we take care of! If you need a complete service, we can also take care of your carpet cleaning and your window cleaning throughout Melbourne. To find out more about our complete house moving cleaning services, including vacate cleaning in Melbourne and bond cleaning Melbourne, call us on 13 22 31. Alternatively, you may like to request a quick quote, or read some testimonials from our happy customers.